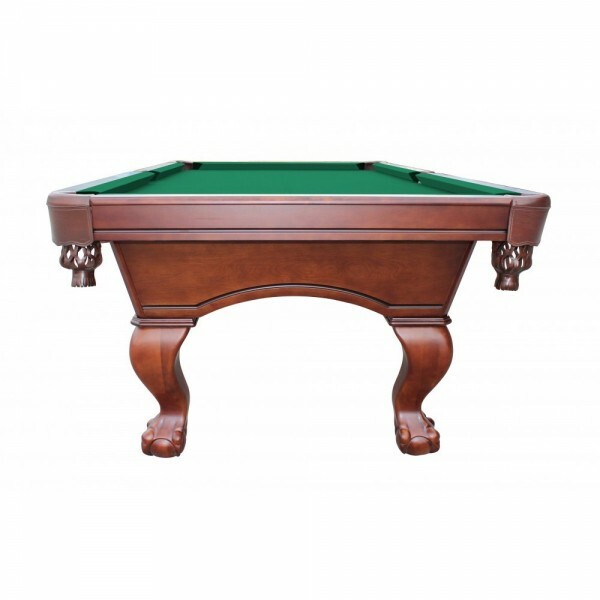 The Westport was designed to please even the most discriminating interior designers, showcases traditional style and superior craftsmanship. 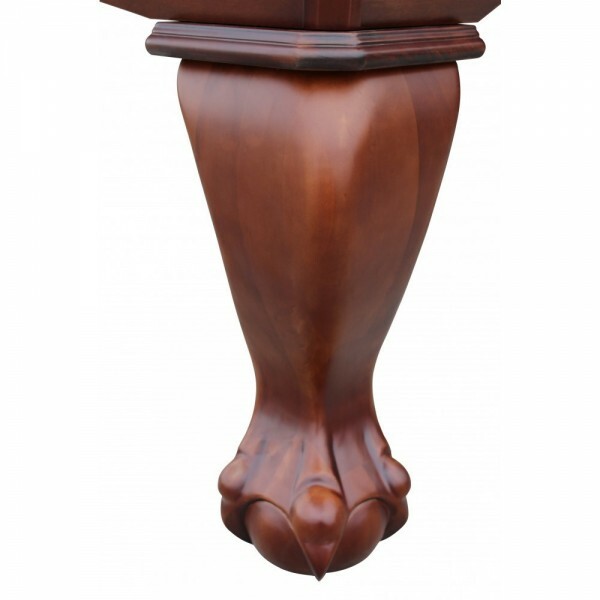 The table cabinet is crafted from 1.25 inch thick engineered MDF material covered in a maple veneer; Finger jointed interlocking solid hardwood interior support beams and perimeter slate anchor blocks deliver - rigid - rock-solid table stability. 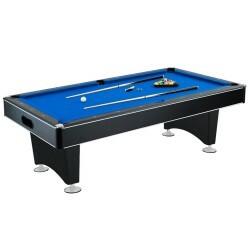 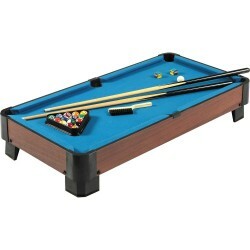 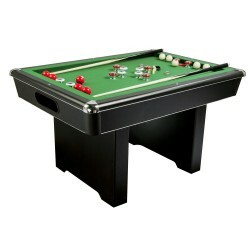 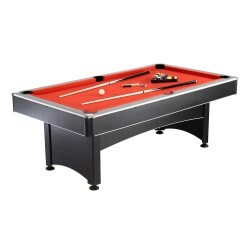 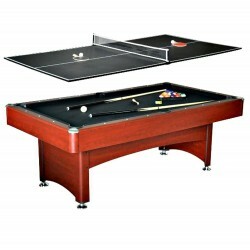 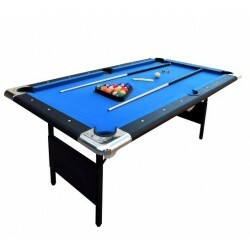 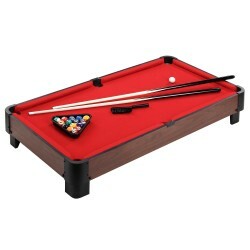 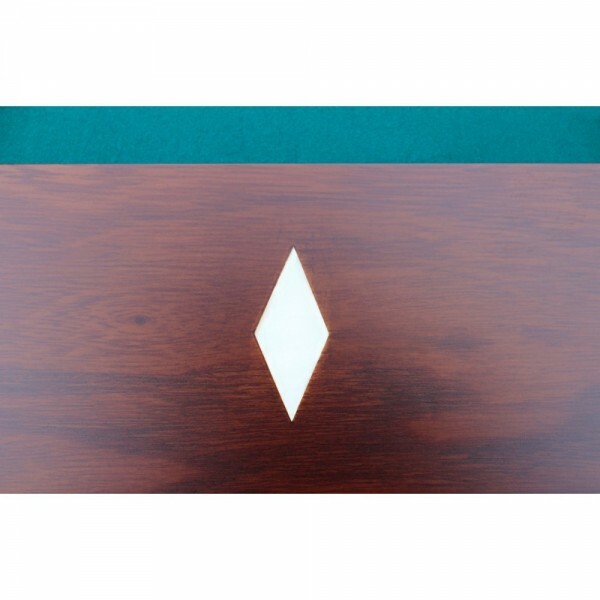 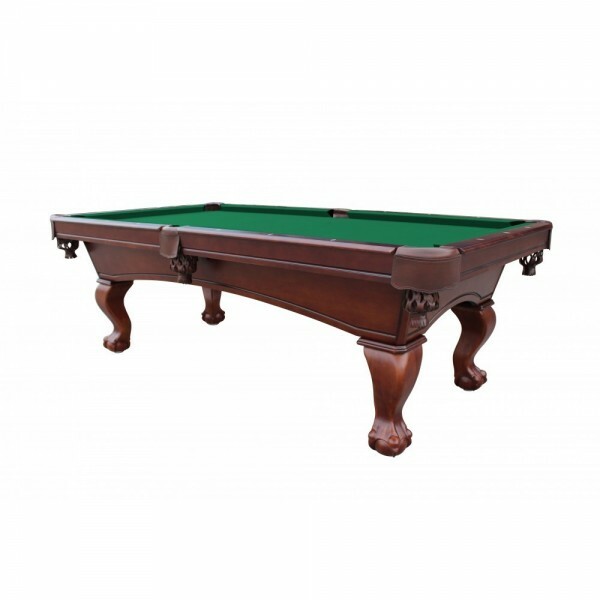 5" solid maple top rails featuring beautifully inlayed diamond sights and exclusive "TURBO – SPEED" tournament tested K-66 profile gum rubber cushions provide "PRO LEVEL" table play. 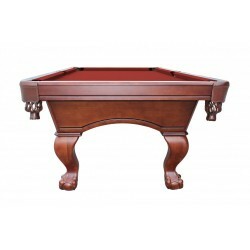 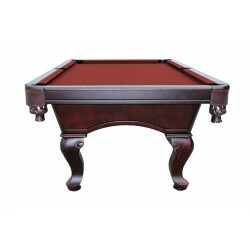 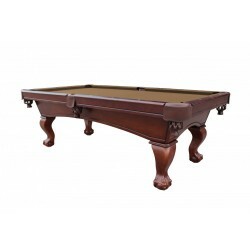 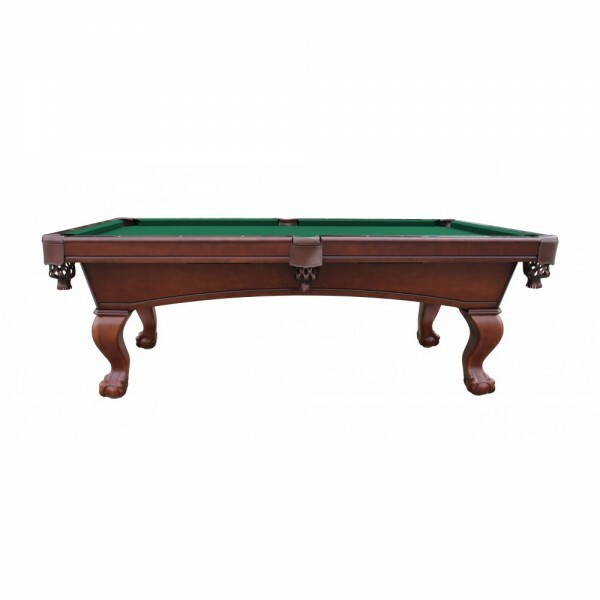 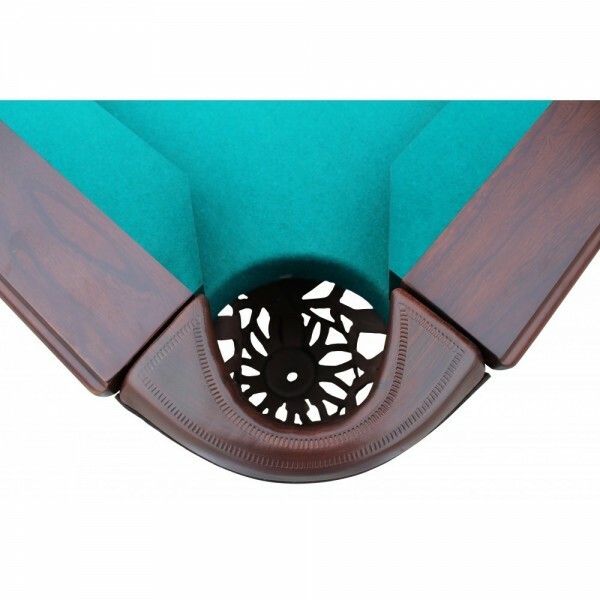 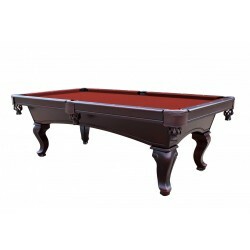 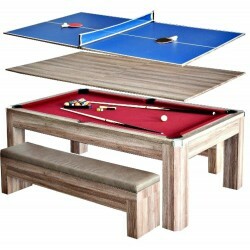 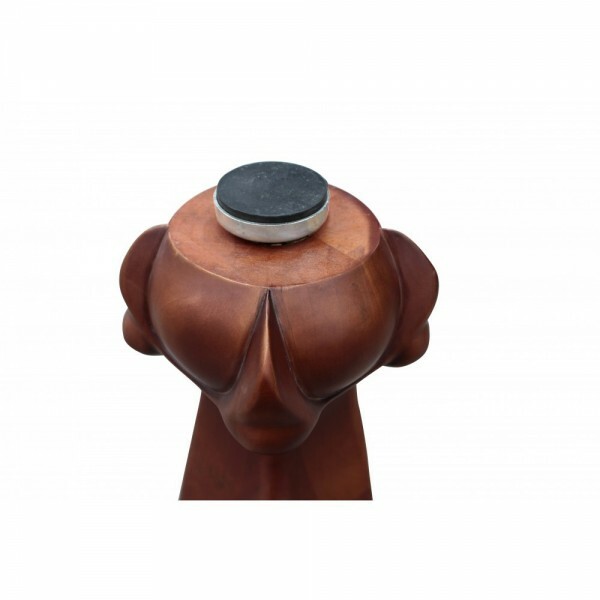 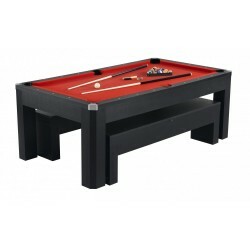 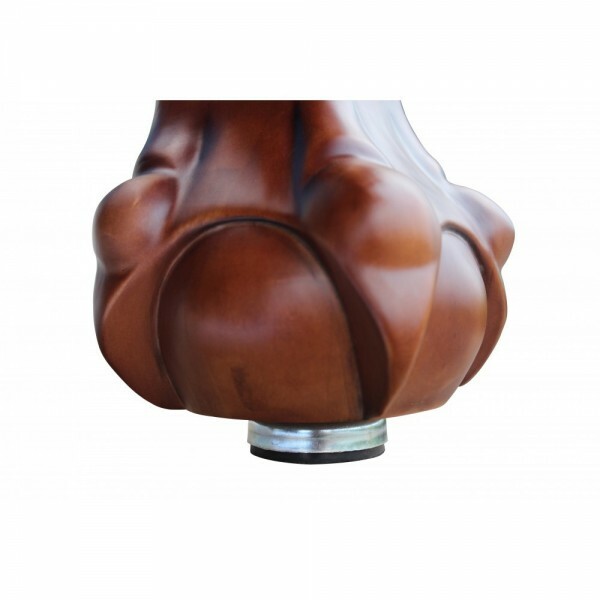 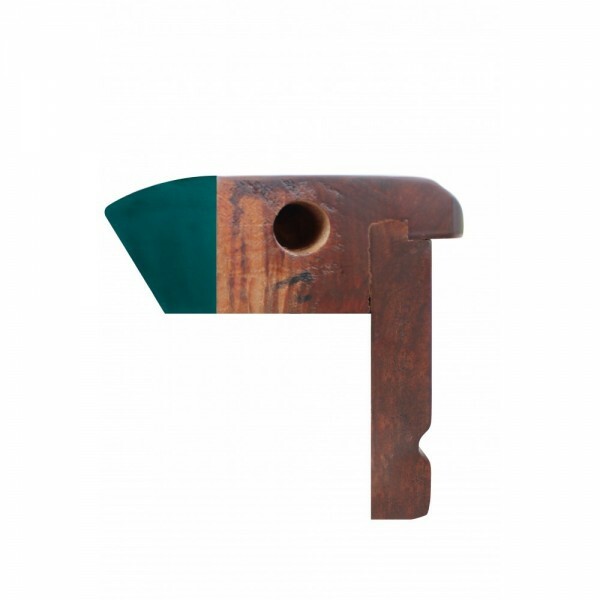 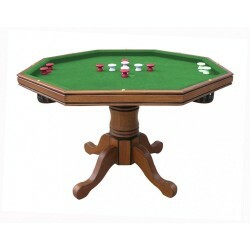 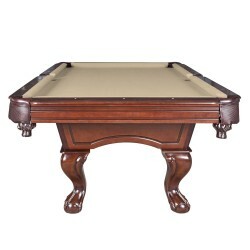 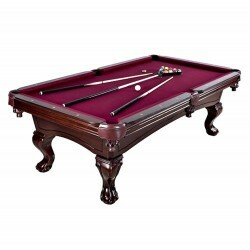 The table is further enhanced by the color blended deluxe shield pockets, intricately hand carved "ball and claw" legs, 1 inch thick lined genuine slate play surface and a durable multi-step fine furniture finish.